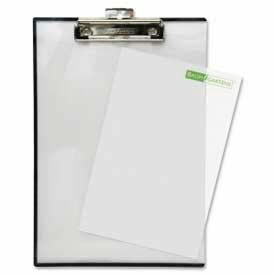 Quick Reference Clipboard allows you to insert documents you need to see quickly between the transparent acrylic sheets for quick reference. 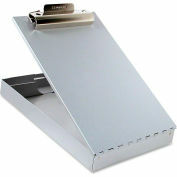 Both sides remain visible. 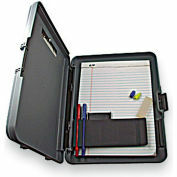 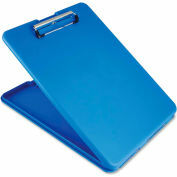 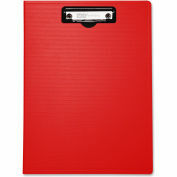 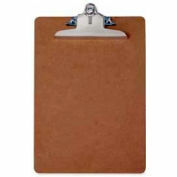 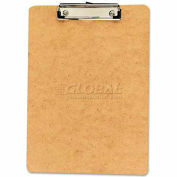 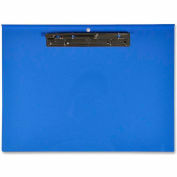 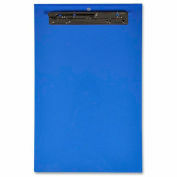 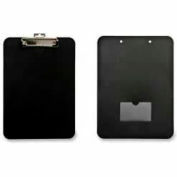 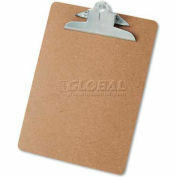 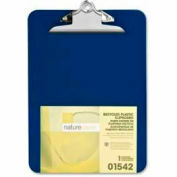 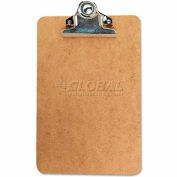 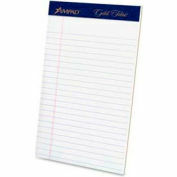 Clipboard helps protect letter-size documents from weather and wear and secures them with high-friction rubber grips. 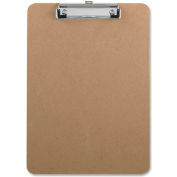 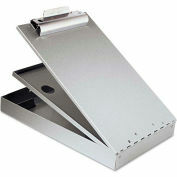 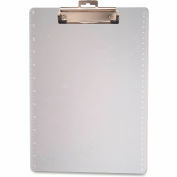 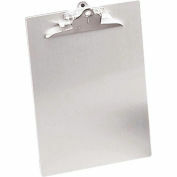 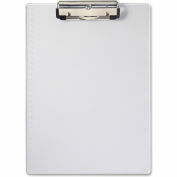 Use the retractable hang hole to hang the clipboard on a wall for quick access.